Acne is another big contributor to blemishes. When acne breaks open, it can leave behind scarring and redness. Sometimes, brownish spots will be left behind after major breakouts. Some people have skin conditions that will lead to dark spots on their body and face. 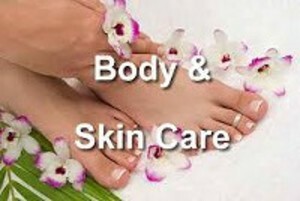 Psoriasis and eczema are two of those conditions that contribute to uneven skin tone.